Giovanni Borelli first appears at Painesville, Lake County, Ohio, between 1902 and 1917. In America Giovanni Borelli was known as John Borelli. Giovanni Borelli, son of Pasquale Borelli and Angela Calitto, was born on June 23, 1884, at Casalciprano, Campobasso Province, Molise, Italy. 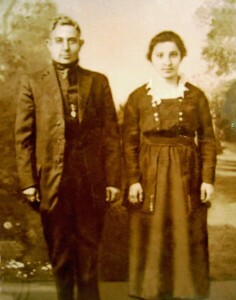 Giovanni married Luisa Tazio, daughter of Giovanni Tazio and Mariantonia Patti, on April 19, 1917, at St. Mary Catholic Church, Painesville, Ohio. Giovanni Borelli died on August 31, 1970, at Lake County Memorial Hospital, Painesville, Ohio. His body was interred at Riverside Cemetery, Painesville, Ohio. 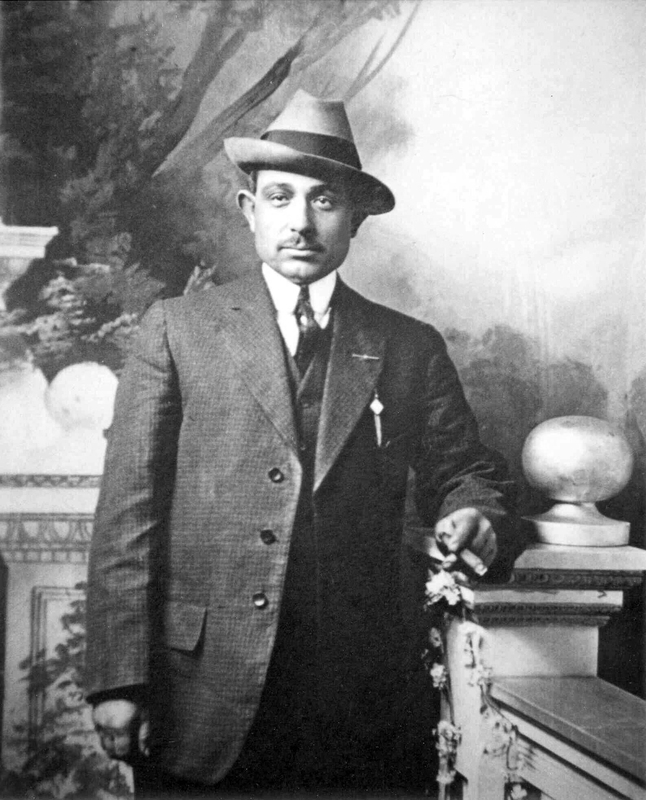 Giovanni Borelli immigrated to the United States in 1902. Giovanni registered for the military draft for World War One on June 5, 1917. He was living at 215 Storrs Street, Painesville, Ohio. He was employed as a nurseryman, working for Henry Kohankie. He registered using the name “Giovanni Borelli”. Sometime before 1920, Giovanni Borelli’s mother, Angela Calitto, move into the Borelli’s Painesville home. Giovanni Borelli was enumerated for the 1920 Census of the United States, on January 9, 1920, living at State Street, Painesville, Ohio, as a head of household. Giovanni Borelli was enumerated John Burelli. Giovanni Borelli became a citizen of the United States in 1926. Giovanni resided at 223 Storrs Street, Painesville, Ohio, when he was naturalized. Giovanni was naturalized by the name John Barella. Giovanni Borelli was enumerated for the 1930 Census of the United States, on April 11, 1930, living at 595 Storrs Street, Painesville City, Ohio, as a head of household. Giovanni was enumerated as John Borella. Giovanni Borelli was enumerated for the 1940 Census of the United States, on April 11, 1940, living at 595 Storrs Street, Painesville, Ohio, as head of household. Giovanni was enumerated as John Borelli. Giovanni Borelli retired from the Diamond Alkali Company in 1953. 1. Paul J. Borelli was born on December 8, 1919, at Painesville, Ohio. Paul married Helen Wayner, daughter of Joe Wayner and Lizzie Shemko, on April 16, 1945. Paul J. Borelli died on March 9, 2006, at LakeEast Hospital, Painesville, Ohio. His body was interred at Riverside Cemetery, Painesville, Ohio. 2. John Borelli was born on February 8, 1922, at Painesville, Ohio. John Borelli died on January 21, 1973, at Painesville, Ohio. His body was interred at Riverside Cemetery, Painesville, Ohio. 3. Angeline Borelli was born on June 8, 1923, at Painesville, Ohio. Angeline married Warren G. Leininger, son of Charles E. Leininger and Cora Lee Rhodes, on June 2, 1945. Angeline married second, Theron Raines. Angeline Borelli died on April 3, 2011, at Painesville, Ohio. 7. Lois Marie Borelli was born on November 2, 1932, at Painesville, Ohio. 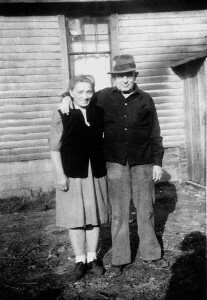 Lois married Bert Toth. Lois married second, Dennis Ryan. Lois Marie Borelli died on July 1, 2015, at Painesville, Ohio. 10. Daniel Albert Borelli was born on November 15, 1940, at Painesville. Daniel Albert Borelli died on May 21, 2006, at Painesville, Ohio.